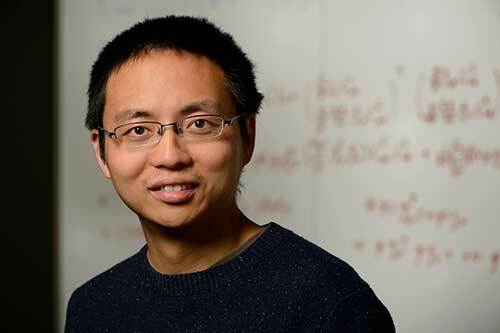 Lan Cheng is an assistant professor in theoretical and computational chemistry. His group carries out research on relativistic electron-structure theory and heavy-element chemistry. Lan received his Ph.D. from Peking University (Professor Wenjian Liu). After graduation he worked as a postdoctoral fellow at Johannes-Gutenberg Universität Mainz (Professor Jürgen Gauss) and at the University of Texas at Austin (Professor John Stanton).